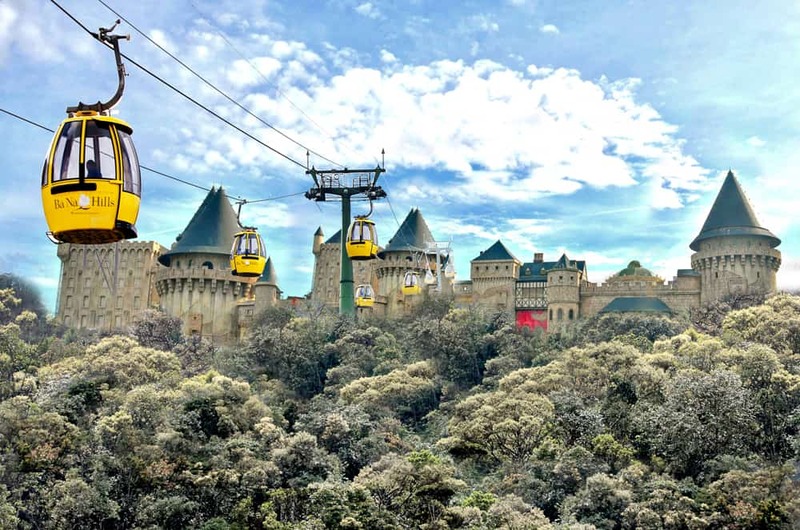 As part of Sun World Amusement Park Group and over 20 km away from Danang downtown, Sun World ba Na Hills is the most significant resort and recreational complex of Vietnam. 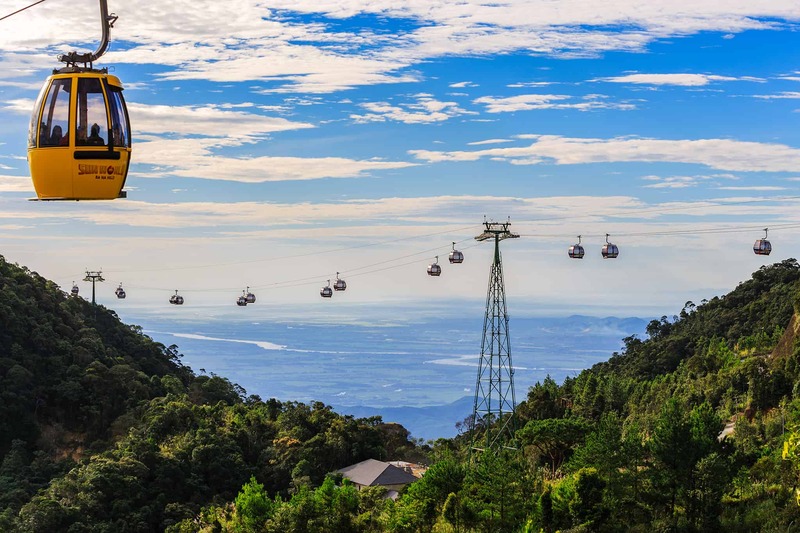 At the height of 1,487 m from the sea level, Sun World Ba Na Hills is coined the “heaven on earth” owing to its spectacular climate and otherworldly natural landscape. 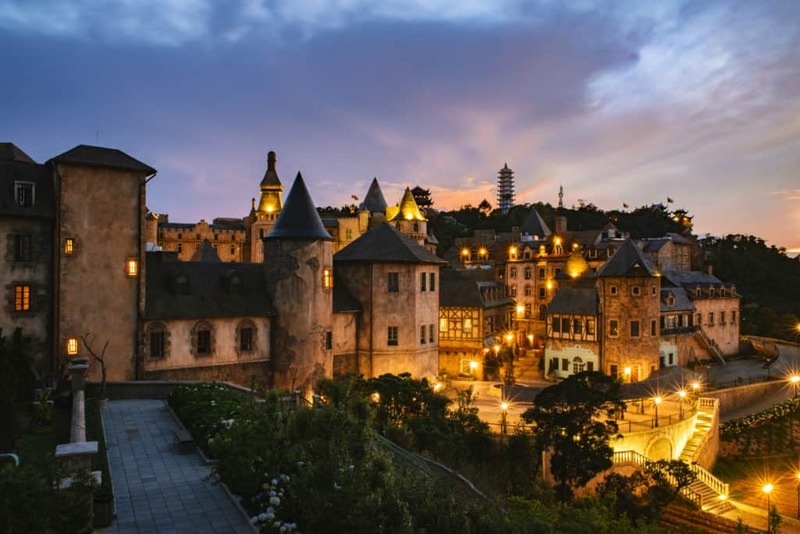 Just travel to Sun World Ba Na Hills and revel yourselves in the typical rotation of four seasons in a single day and numerous festivities, recreations and relaxation and cuisine. 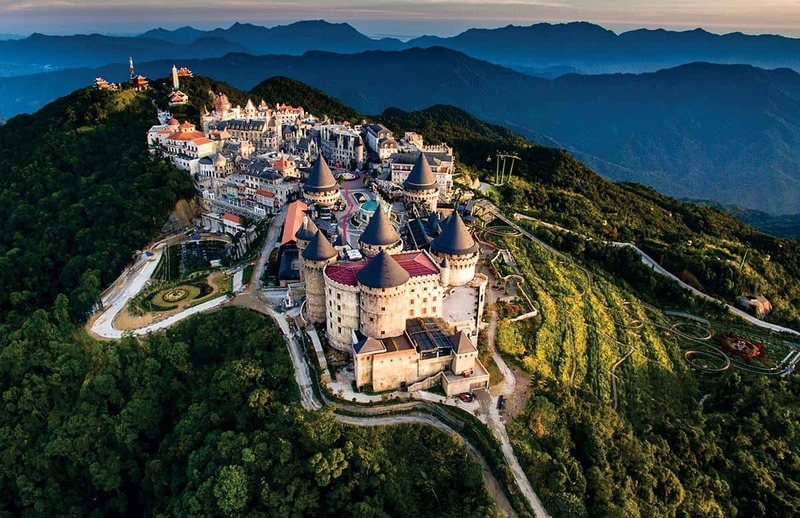 For four years in a row from 2015 to 2018, Sun World Ba Na Hills was bestowed the accolade of Top Tourist Resort of Vietnam by the Vietnam Association of Tourism. 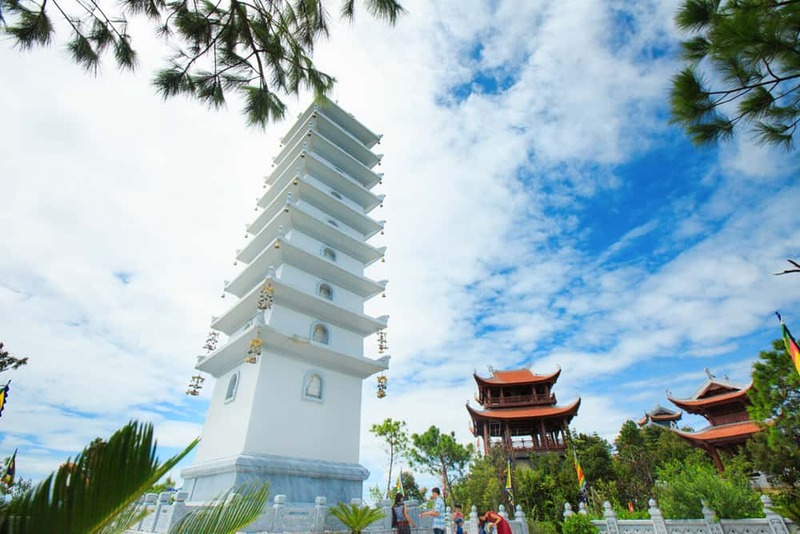 Through 11 years in operation and unabated development, Sun World Ba Na Hills have emerged to be a commonplace for domestic and foreign visitors in Danang. Travelers to Sun World Ba Na Hills are indulged in a number of sites and unique destinations here and there of the complex. 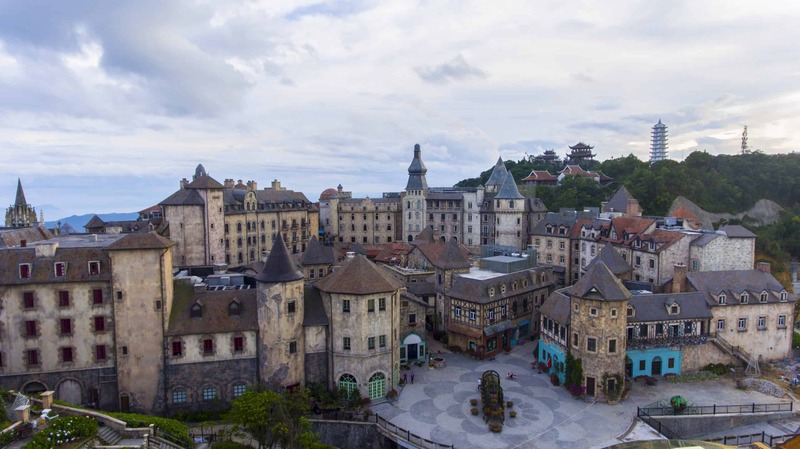 One of the best loved destinations in Ba Na Hills is the French Village, which reenacts an old fashioned and tranquil France lined with recognizable classical landmarks such as the square, church, town, old village and inns. 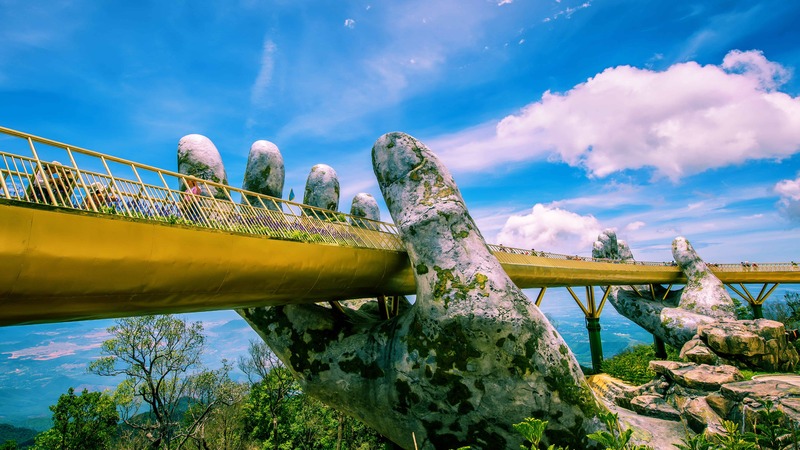 In addition, the Golden Bridge, which was officially inaugurated in June 2018 in Ba Na, was also voted by TIME magazine as one of the “Top 10 best destinations of the world 2018” and admired by The Guardian as “The world’s most impressive pedestrians’ bridge”. 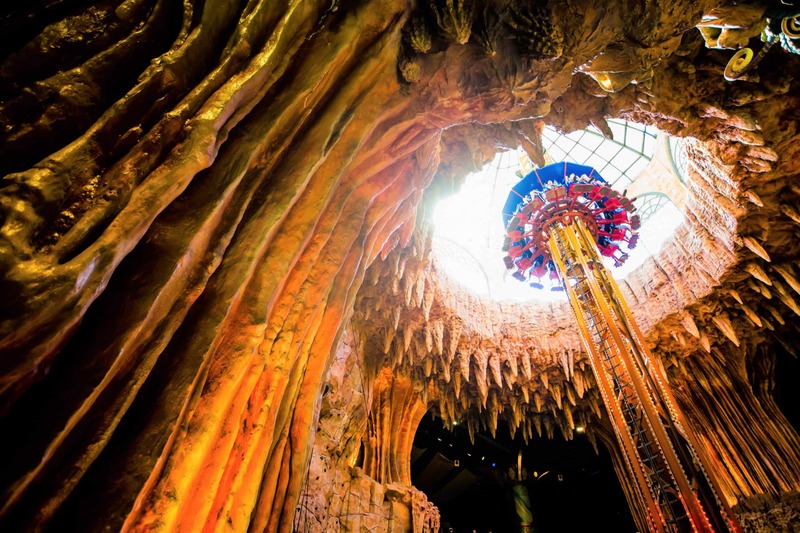 Sun World Ba Na Hills boast a dizzily vibrant and fascinating indoor game zone. Fantasy Park si the largest indoor game zone of Vietnam that includes countless games, recreations and sports for families. 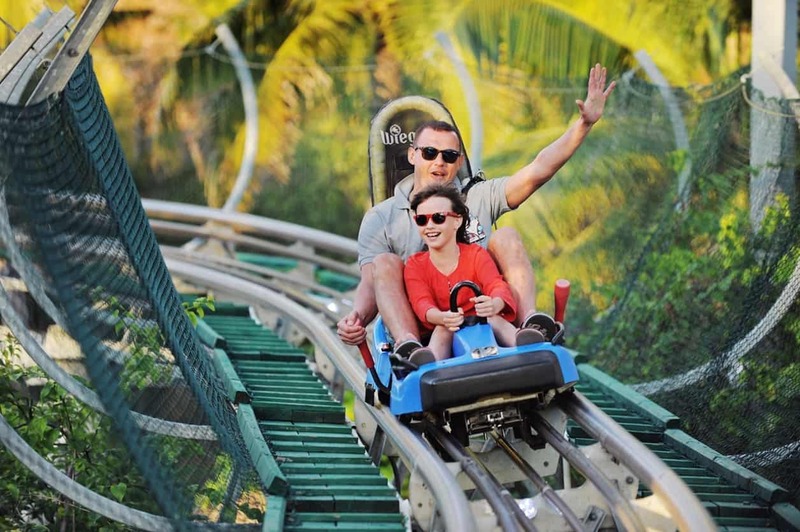 The Jurassic Park is a must-visit for children fans of the namesake blockbuster “Jurassic Park”. 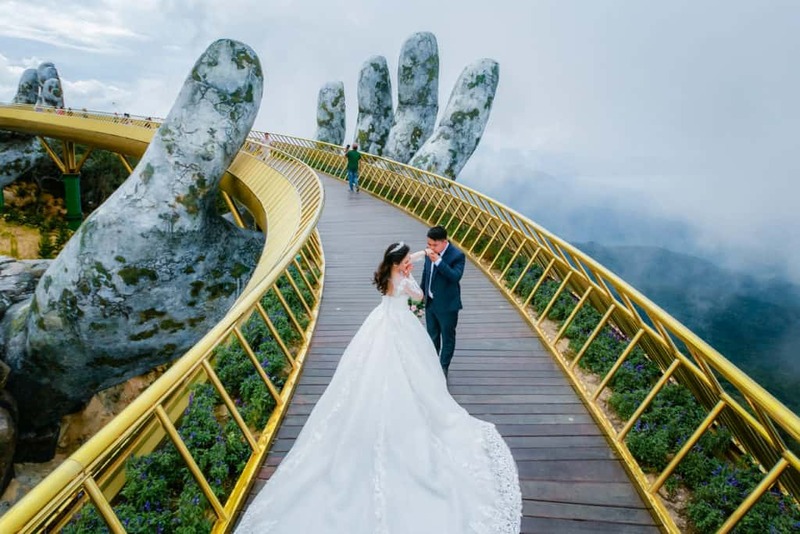 Besides, this complex also puts on offer the first wax museum of Vietnam, in which lifelike figurines are modeled after prominent figures worldwide. 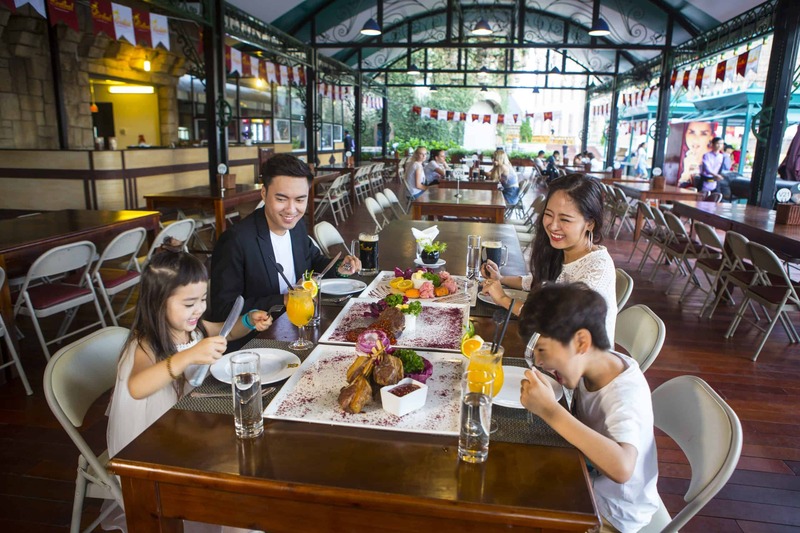 With a chain of over 30 restaurants, Sun World Ba Na Hills offer Asian and European à-la-carte dishes. 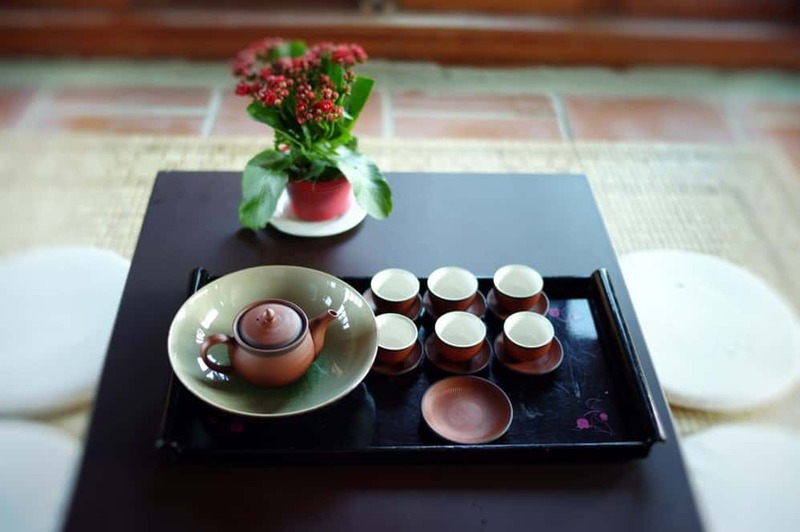 Visitors may choose a wide range of buffet or à-la-carte menus.